When the Duke of Barningforde was told by his second son, Alastair, that he had married an actress in Paris without his approval, he exiled Alastair from England with only a very small allowance. His wife, Grace, actually came from a good Scottish family and was not an actress, but had a very fine soprano voice and sang with a famous French orchestra. 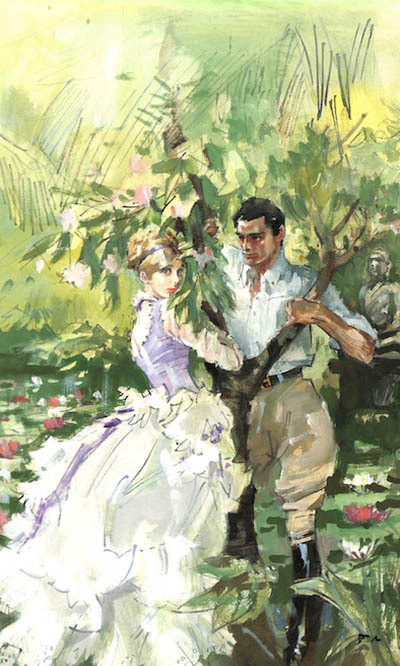 But the Duke would not listen and Alastair and Grace never again set foot in their homeland. They were blessed with one beautiful daughter, Kayla, who is well educated thanks to Grace’s efforts after Alastair’s untimely death. Then Grace dies and Kayla, now eighteen, is left all alone in the world. 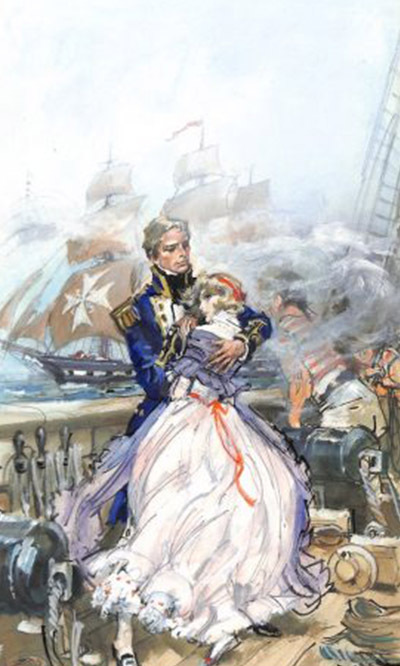 At her mother’s suggestion, she returns to England and throws herself on the mercy of her grandfather, the Duke. Grudgingly the Duke takes her in to Forde Hall and is permanently hostile towards her, but at least she has somewhere to live. 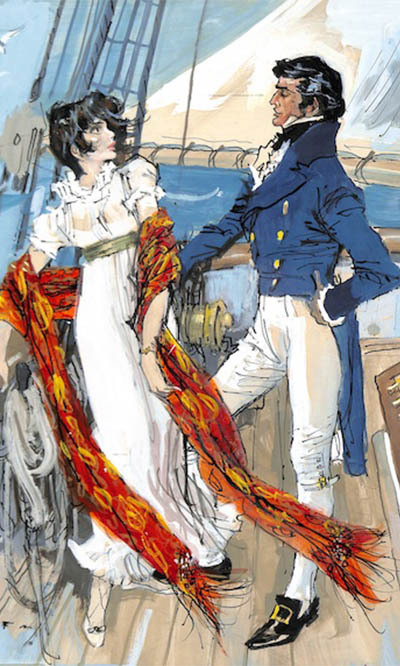 Then, to score off his neighbour, the Earl of Rothwoode, the Duke arranges for Kayla at a moment’s notice to marry his son, Christopher, the Viscount Roth. They do not meet until their wedding day and they both hate the marriage forced on them and inevitably dislike each other. 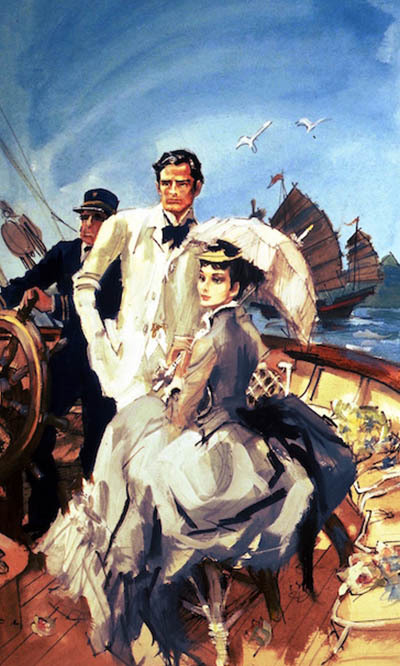 To distance himself from his father, Christopher then sets out for Nepal with his new bride. 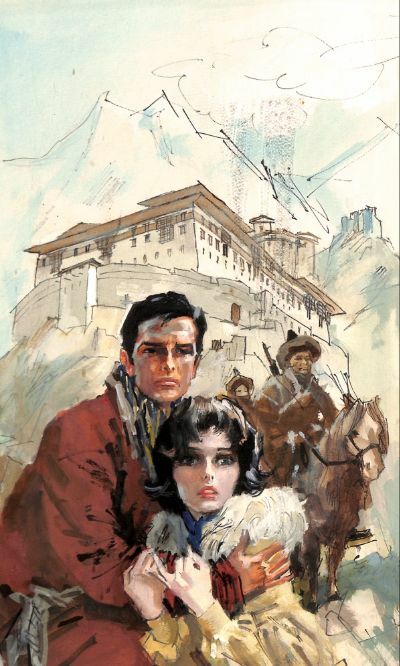 How in that beautiful country, called the roof of the world’, Kayla and Christopher find the key to everything they are both seeking in life is told in this unusual romance by BARBARA CARTLAND.